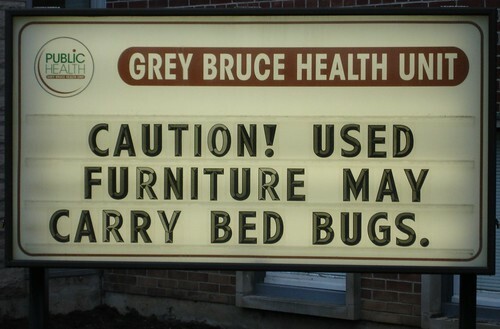 Bed Bugs are the best hitch-hikers. 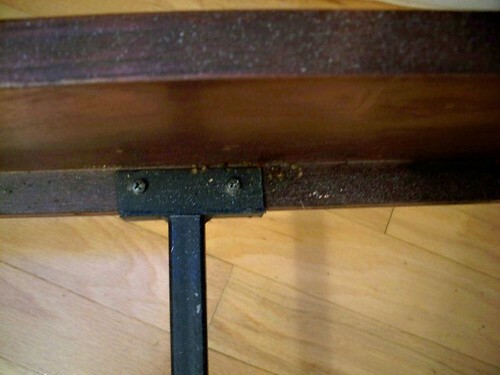 Bed bugs will attach to virtually anything. Bed bugs are highly adapted to the behaviors of humans. Through evolution, they have become adept at hiding undetected close to their food source – You. 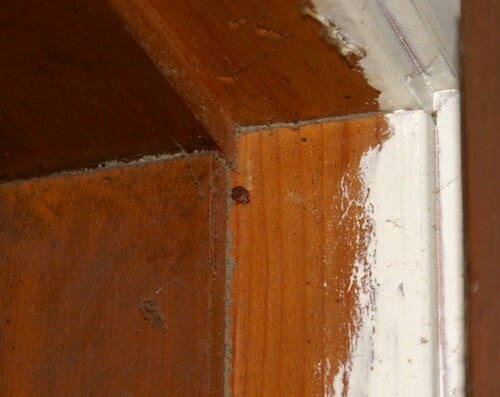 Here is an incomplete list of bed bug hiding places (with pictorial evidence), besides the obvious exterior and interior of the bed and box spring. Wild animals, such as bats and birds (birds may have bed bugs and people may have bird bugs or bat bugs). These blood suckers are not species specific. 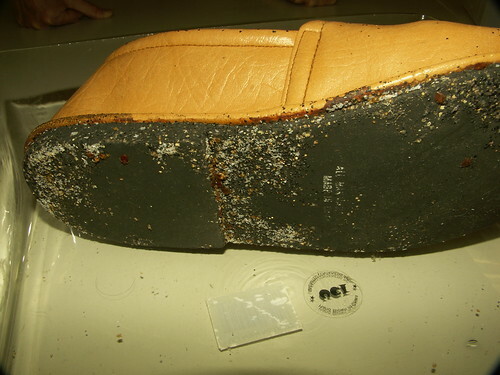 Bed bugs are common occupants of our transportation system: cars, trains, buses, planes, boats. 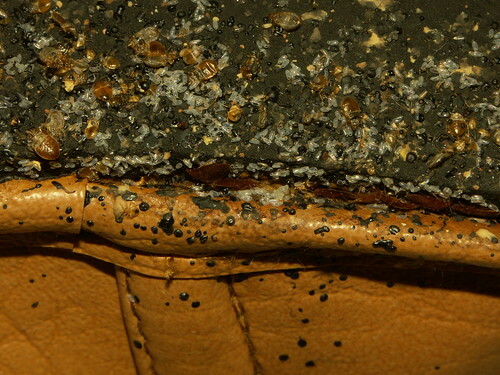 Bed bugs love places where people cluster. 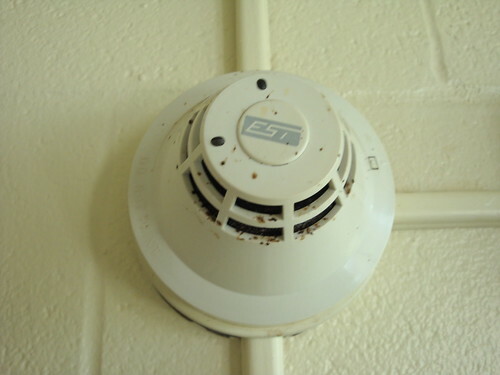 half-way houses, shelters.It is not just a new resident that could bring in bed bugs, but also any visitor at any time. Laundromats are places where people go with unknown bed bug problems that are shared or with known bed bug problems that they are treating, with or without proper care to avoid infesting others. 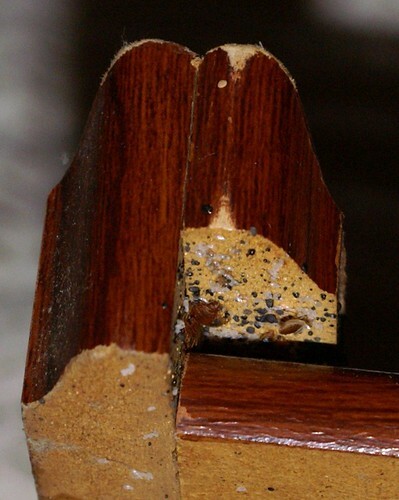 Hotels and motels are major culprits in the transmission of bed bugs. Unsuspecting guests are not present long enough to know the condition of the room. All it takes is a few minutes for bed bugs to move from any of the above hiding places in the guest room to the belongings of a room guest. 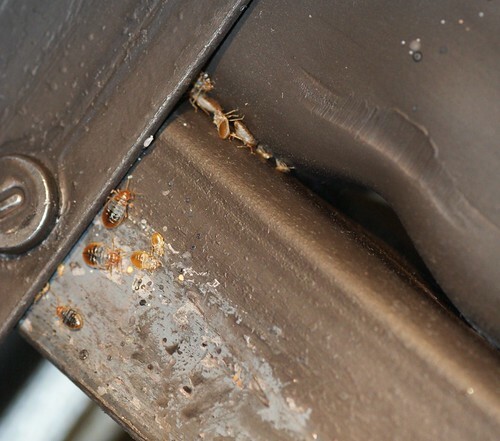 Bed bugs are now a major economic pest of the hospitality industry. 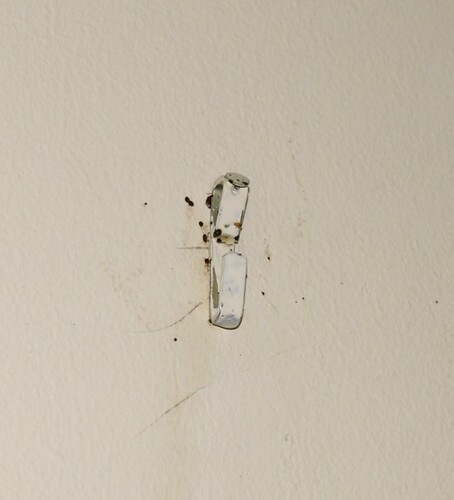 Unfortunately, hotels and motels often have neither the manpower nor the financial capacity to manage this constantly returning pest. A well qualified pest control inspector will know to look for and treat bedbugs in all these areas.